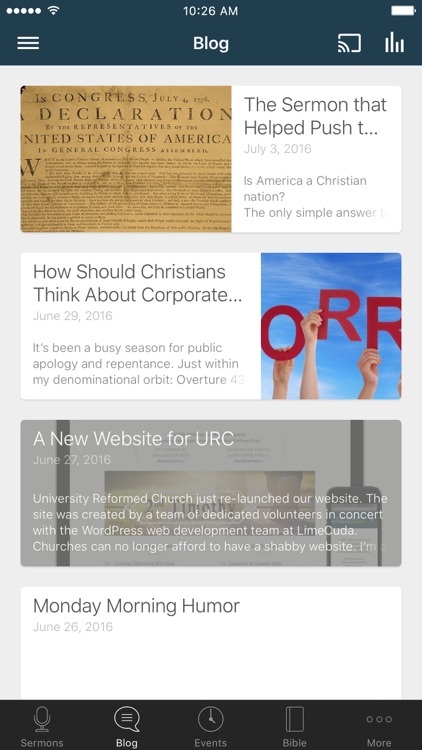 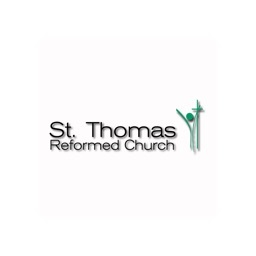 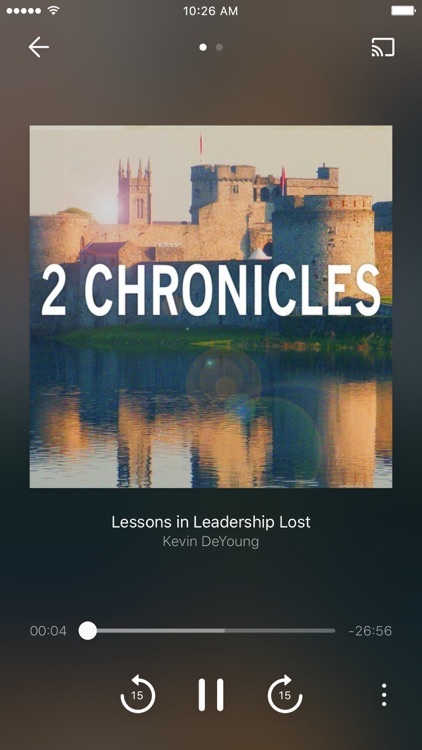 The University Reformed Church App is a great place for all things URC, including sermons, blogs, event information and more. 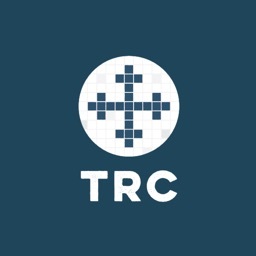 University Reformed Church is a Bible-teaching church in prayer for each other, the campus, the nations, and the world. 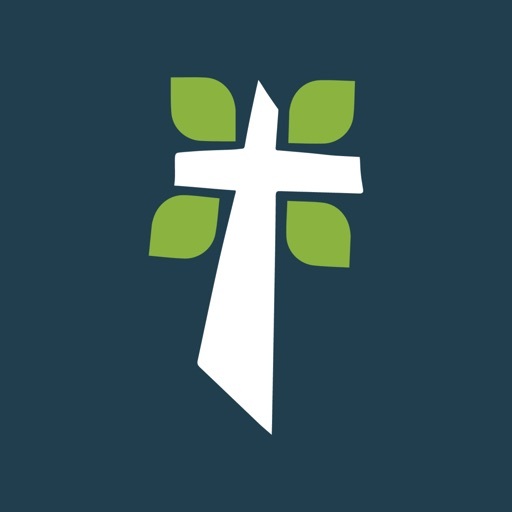 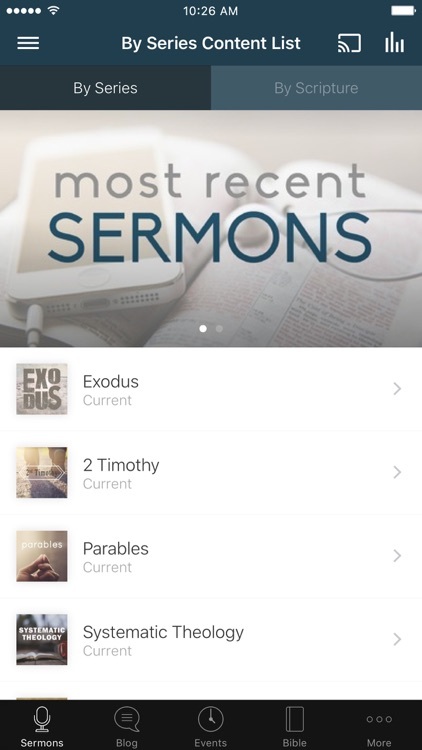 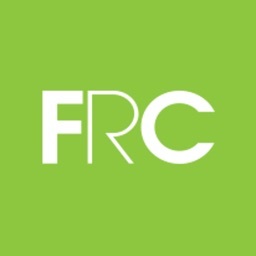 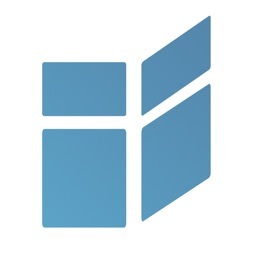 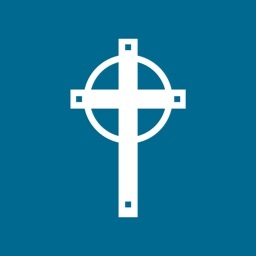 The University Reformed Church App was created with The Church App by Subsplash.